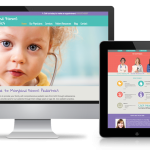 Maryland Farms Pediatrics has grown into a premier Brentwood pediatric practice serving all Nashville surrounding areas since 1986. Their new and larger medical facility allows them to provide children and adolescents with state-of-the-art medical care in a warm and supportive environment. 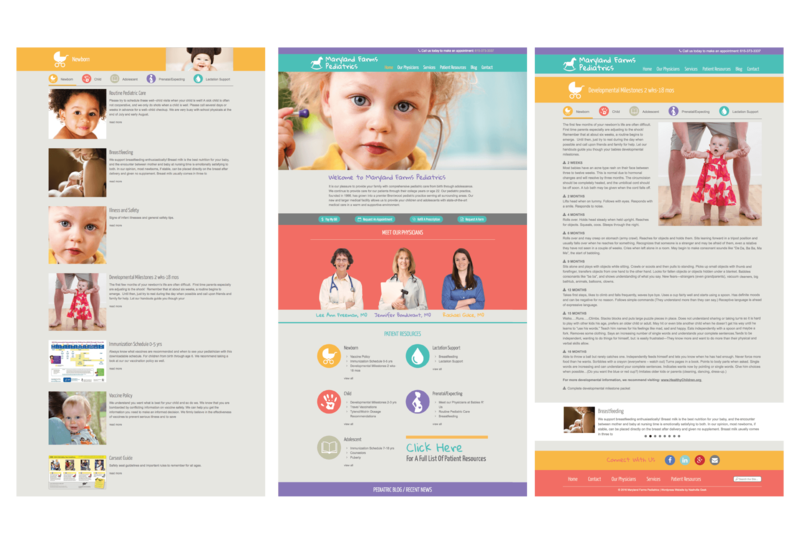 The custom WordPress website design features fun, youthful branding and a resource center for parents providing news, articles and guidelines for children ages newborn to adolescent. The website also features LUXSCI HIPAA Compliant online forms for patient appointments and prescription refills.